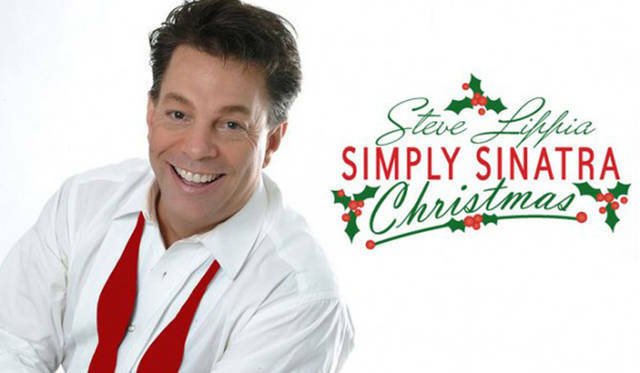 Gateway Arts Council will present Steve Lippia in “Simply Sinatra Christmas” at 2 p.m. and 7 p.m. Dec. 2 at the Sidney High School Auditorium. The Cincinnati Children’s Theatre will perform “Reindeer Games” at 7 p.m. Nov. 30 at the Cameo Theater in Sidney. SIDNEY – Gateway Arts Council announced not one, but two, holiday events designed to put people in the holiday spirit. The weekend festivities start on Nov. 30 with a holiday show just for the kids. The Cincinnati Children’s Theatre will perform “Reindeer Games” at 7 p.m. at the Cameo Theater. You know Dasher and Dancer, Prancer and Vixen, Comet and Cupid, and Donner and Blitzen, Santa’s four-hoofed sleigh team are playing games – game show style – as The Children’s Theatre presents a special Christmas game show. There is plenty of audience participation, laughs, good cheer and celebration. 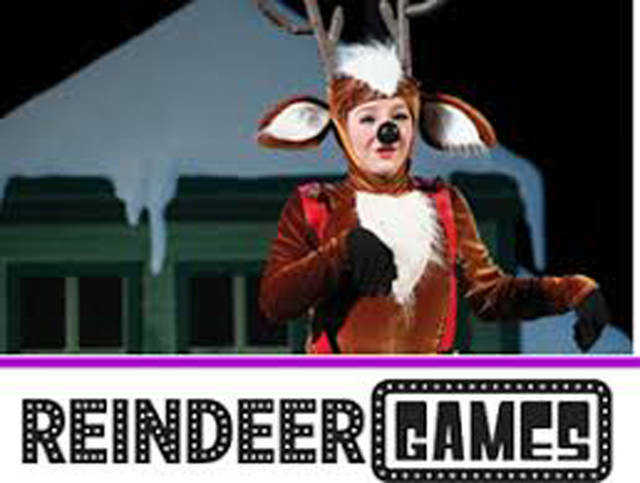 Tickets for “Reindeer Games” are $6 for adults and $4 for children 12 and younger. Then on Dec. 2 at 2 p.m. and 7 p.m. at the Sidney High School Auditorium, Gateway Arts Council will present Steve Lippia in “Simply Sinatra Christmas.” World-renowned Frank Sinatra interpreter Steve Lippia brings an enchanting evening filled with Sinatra’s classic holiday songs and the legendary crooner’s signature works. This festive holiday show features pops sensation Steve Lippi performing some of the most well-know and beloved Sinatra songs as well as a variety of popular Christmas songs. This show is a blend of holiday cheer, memories and jazz/swing standards with an energetic flair that only a big band can provide. Audiences will be treated to great tunes such as “Come Fly with Me,” “All The Way,” “Summer Wind,” “Lady Is a Tramp” and “I’ve Got You Under My Skin,” as well as Christmas favorites like “Let It Snow,” “Santa Clause is Coming to Town” and “White Christmas”. Tickets for Simply Sinatra are $23 for general admission and $22 for AAA members. Those who purchase three tickets to the performance can get the fourth one at no charge. Tickets are available at Gateway Arts Council and Ron & Nita’s by calling 937-498-2787 or online at http://gatewayartscouncil.org/simply-sinatra-christmas.